This Top 5 Essential Oil Resources Websites is not like any other list of essential oil resources. 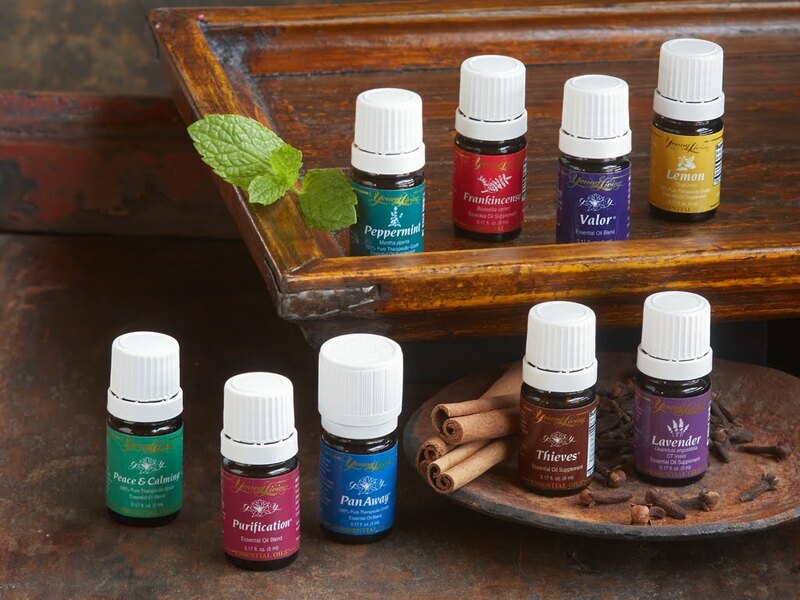 It is a list that contains quantified scientific research, wonderful testimonials from real people and more information about the essential oils I use--Young Living Essential Oils. There is so much to learn about essential oils, they are more than a nice smell for an oil burner. In fact, I don't recommend you use an oil burner at anytime--but more on that in another post! These resources will open up a world of aromatic medicine and natural health at its best. PubMed If you want essential oil research, facts and figures, here it is all in one place. PubMed comprises more than 20 million citations for biomedical literature from MEDLINE, life science journals, and online books. The searchable database allows you to chose a specific essential oil and find all the latest science and research from all over the world. Oils Testimonials Website A Young Living users website with thousands of testimonials and searchable database. You can search anything from A-Z from arthritis to yeast infections! You can also uses search terms such as a particular essential oil and its uses or use the word "dog" or "horse" to search for essential oil uses for your four legged friends. Gary Young's Blog D. Gary Young is the founder and president of Young Living Essential Oils. His blog was created to give him an online vehicle to share his thoughts, travels and experiences. Learn more about this man who has resdiscovered the healing properties of essential oils. Young Living on You Tube Want to see the live action? You can see all the latest about Gary and his travels to the Middle East is search of the best frankincense. There are many videos about essential oil uses, the farms and the people. My favourite video is Using Young Living Lavender Essential Oil. Sound Concepts Online Store This online book/DVD/CD store contains hundreds of titles you won't see elsewhere. Gentle Babies is one of the best books I have seen for using essential oils with babies and children. I also highly recommend 53 Ways to Use Ning Xia Wolfberry. There are also many success books, CDs and DVDs to support business minded people. Also, check out the DVD, Quantum Physics, Essential Oils and the Mind-Body Connection. I refer to these websites often. It is a good idea to bookmark them for later reference too. If you have a website that you think gives out of the ordinary essential oil information, I would love to hear about it. You are welcome to contact me with your ideas. Great Post! I'm intrigued by the thought of someone so passionate about essential oils that they would take a trip to the middle east to personally source their own Frankincense! Thanks for sharing your go to list. I agree with Anne, only need one bookmark for the #1 essential oil site, yours! Looking forward to reading the upcoming post on why you don't recommend an oil burner, should I turn mine off? Great Post! I am captivated by the thought of the individual so caring about essential oils they would take a trip to the center east to physically supply their own Frankincense! On my last visit to Sydney Australia I looked for an authentic Traditional Thai Massage, and I found it! I tell the story CBD for dogs of my experience and a little about the history of Thai Massage. If you've ever been to Thailand and had the real thing, you may be interested to find out where you can get same kind of experience right in Sydney.